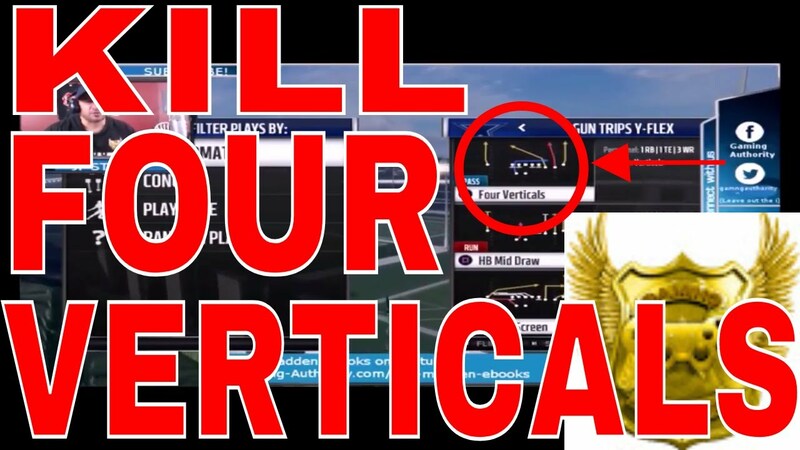 WE HAVE MADDEN 18 BEST POST PATCH BLITZ. THIS IS UNSTOPPABLE PRESSURE FROM BOTH SIDES OF THE LINE. 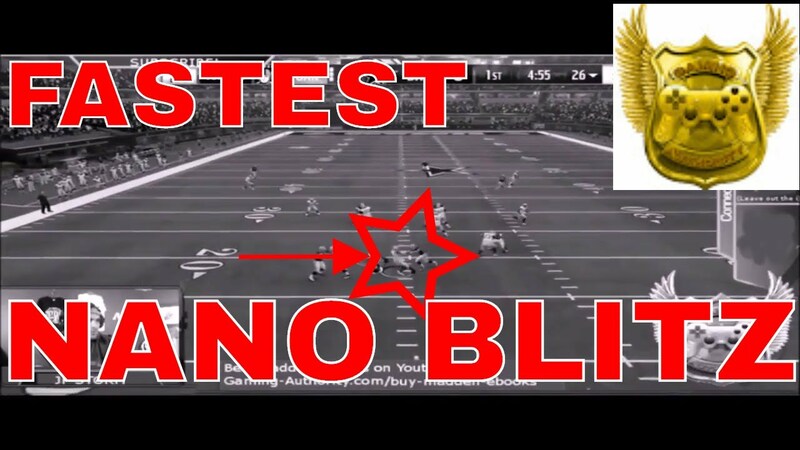 THIS IS THE NEW BEST BLITZ IN MADDEN 18 AFTER THE LATEST PATCH. THIS POST PATCH BLITZ IS IN OUR 4-6 DEFENSIVE E BOOK ALONG WITH OTHER NEW PLAYS THAT WE ADDED INTO THAT E BOOK TO MAKE THAT E BOOK ONE OF OUR BEST E BOOKS. GET IT IN THE LINK BELOW OR GO TO GAMING-AUTHORITY.COM AND GO TO OUR E BOOKS PAGE OR GAME SHOP PAGE FOR ALL OF OUR E BOOKS. 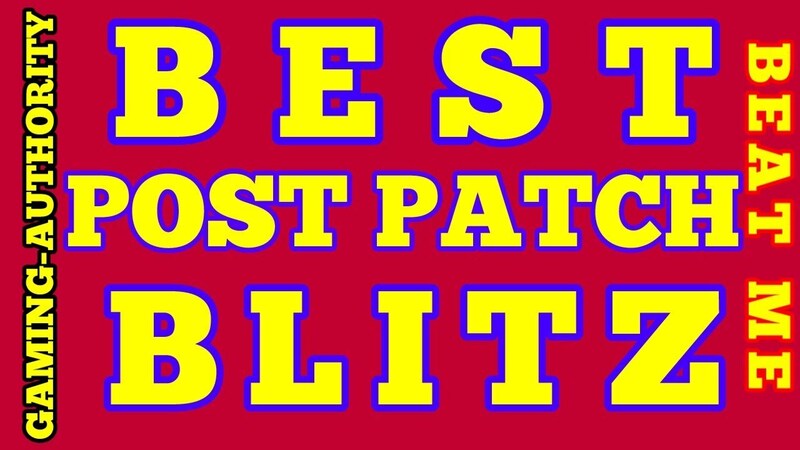 IF THIS BEST POST PATCH BLITZ IS IN THAT E BOOK, WHAT OTHER UNSTOPPABLE BLITZES ARE IN THAT E BOOK. 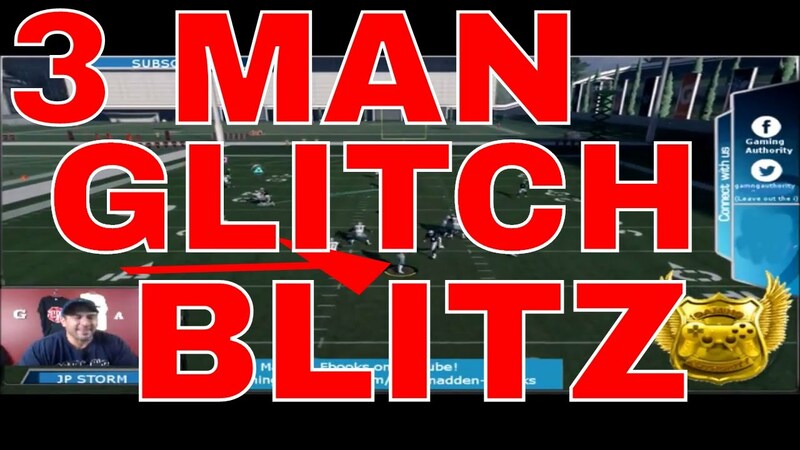 THIS IS THE NEW BEST BLITZ IN MADDEN.